By Richard Charles Wresch. 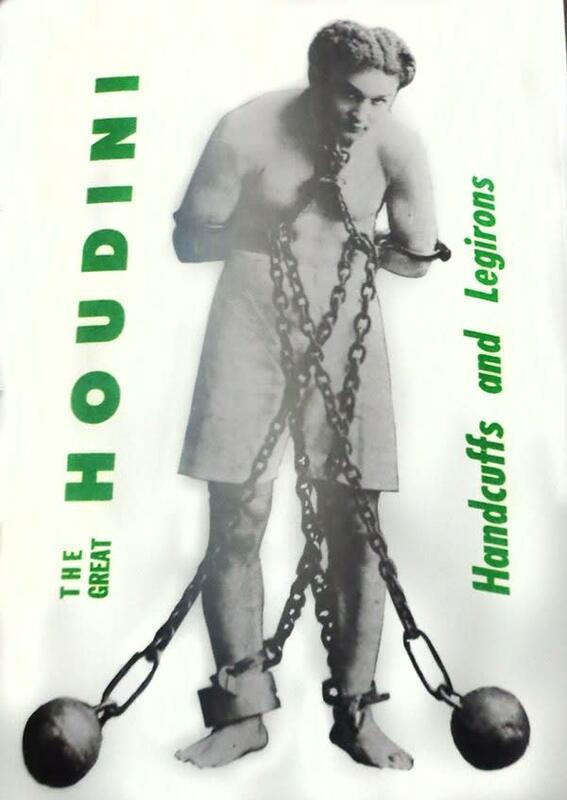 A book with descriptions and photographs of various handcuffs and leg irons used and owned by HOUDINI. 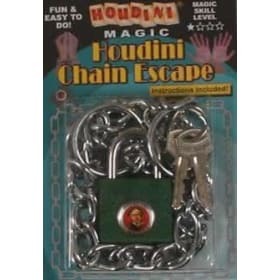 This is of great interest to modern day escape artists. 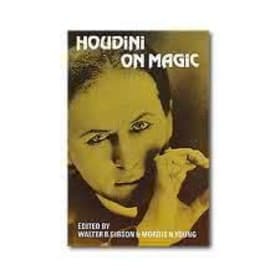 "Harry Houdini, the greatest escape artist the world has ever known and the idol of small boys of two continents, was born Ehrich Weiss in Appleton, Wisconsin, on April 6, 1874. 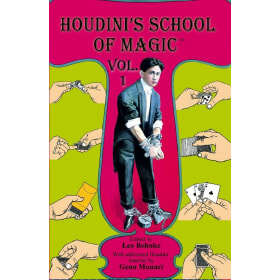 He was the fifth child of Dr. and Mrs. Mayer Samuel Weiss." 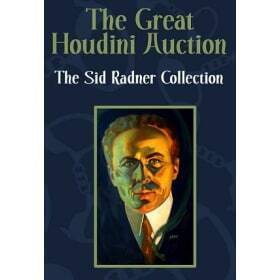 " The story of the amazing feats of this 'Handcuff King', as the world styled him, would require many books. 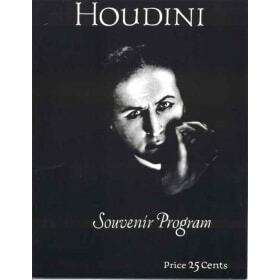 Suffice it to say that Houdini became the talk of continents. No jails could confine him nor were there any handcuffs, shackles, or strait-jackets from which he could not free himself. 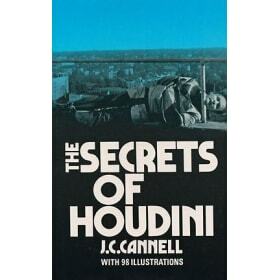 Police and prison officials were glad he had not decided on a life of crime, for as a criminal he would have been difficult to catch and impossible to hold"